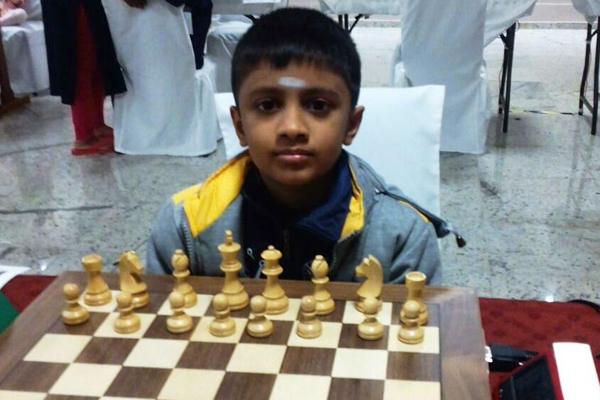 Akash PC Iyer become an International Master and also scored 1st GM Norm at Delhi Open International Chess Tournament 2018. 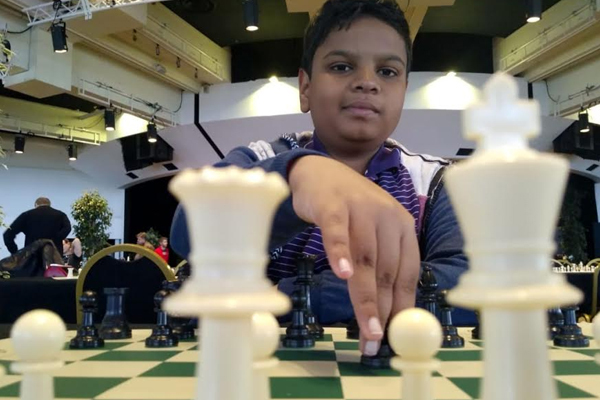 Ilamparthi clinches title in National under 9 Chess Championship held at Ranchi 2018. 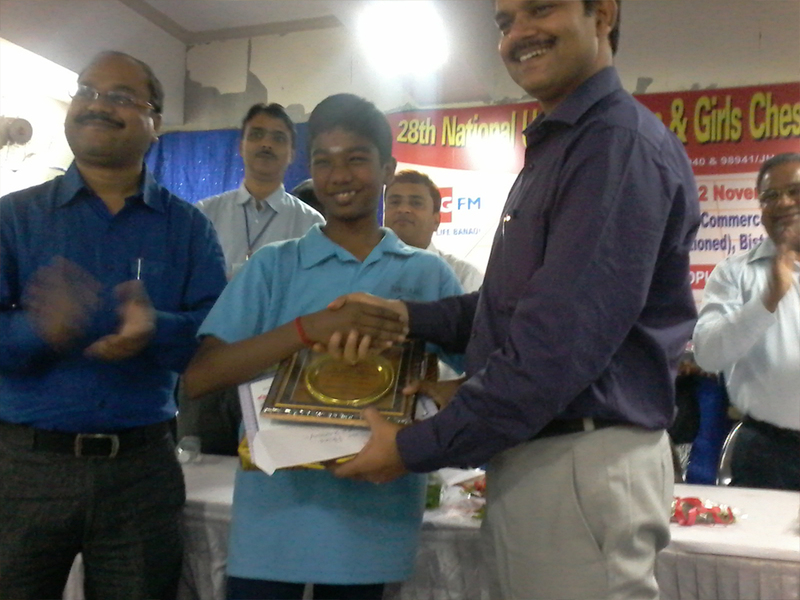 In memory to keep he scored 10/10 and clinched the title one round to spare and lost the final round. 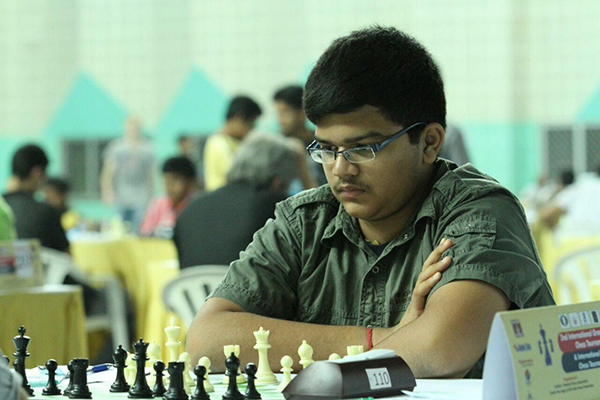 Rohith Krishna Crossed 2400 and missed IM Norm in a margin of 1 point by the calculation of Average Rating Performance at BIEL - Switzerland - 2018. 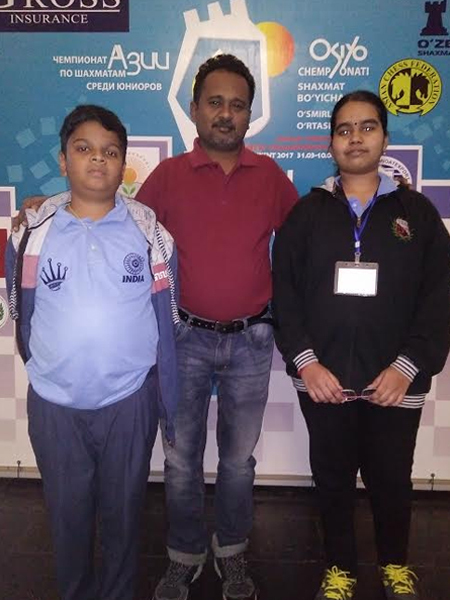 Current Under 11 Girls State Champion L. Joyshna of Neyveli finished 3rd in the Under 11 Nationals held at Pondichery during the month of July 2015. 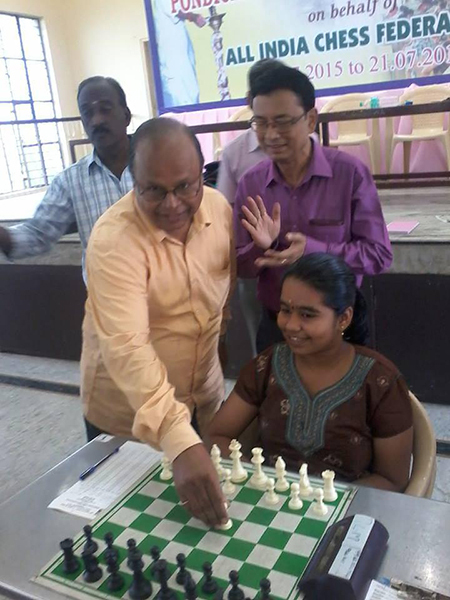 Dakshin Chess Academy wishes you all chess lovers a "HAPPY DIWALI"